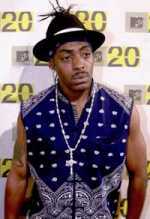 A horrorcore rap artist since 1995, started under the name Jaymo as part of the Krazy Klan rap group. 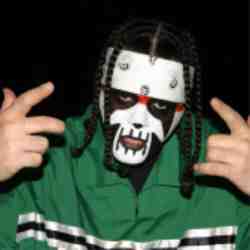 Has collaborated with a number of artists, including the Insane Clown Posse. Started with late 1980s/early 1990s rap group A Tribe Called Quest, has since appeared with other artists. Since 2000, has been recording solo albums. Hits in mid 1990's, including "Scatman" and "Scatman's World"